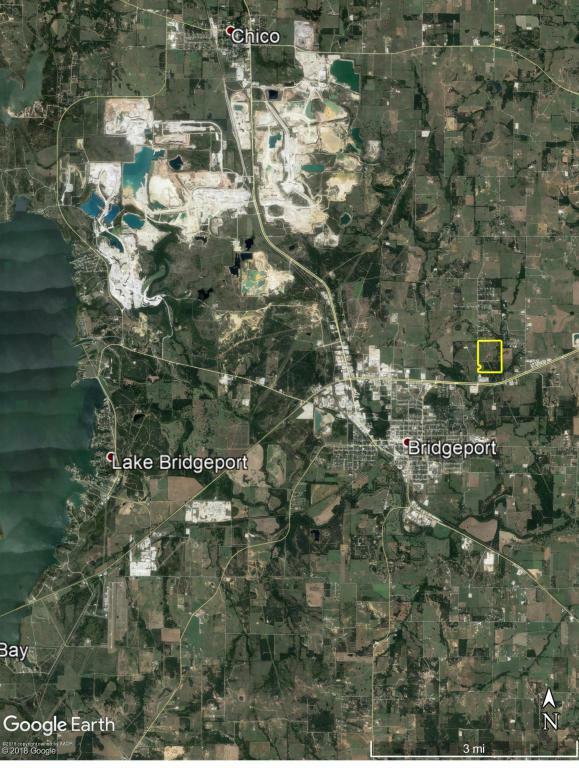 Golden opportunity to own a sizeable block of ground on the edge of the Bridgeport city limits. 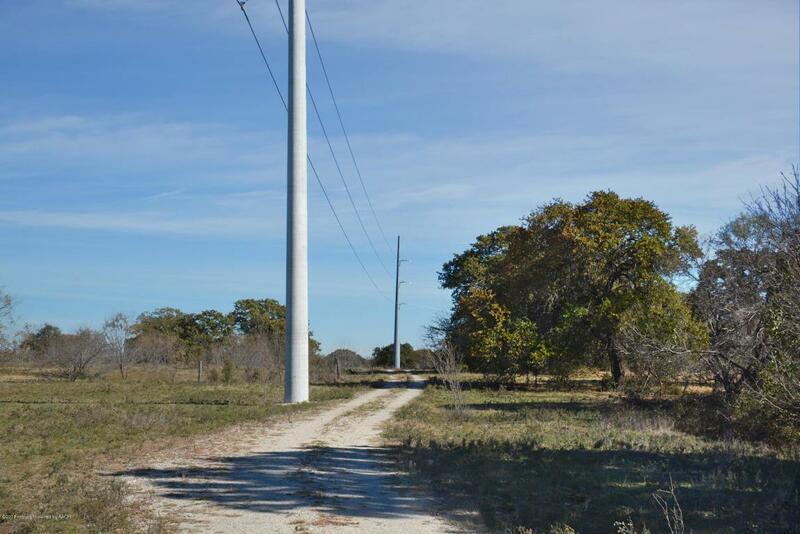 FM 1304 provides over 2,100' of frontage & the south boundary of the property is only 800' north of US 380. Water service is provided by the Wise County Water Control and Improvement District Number 1. 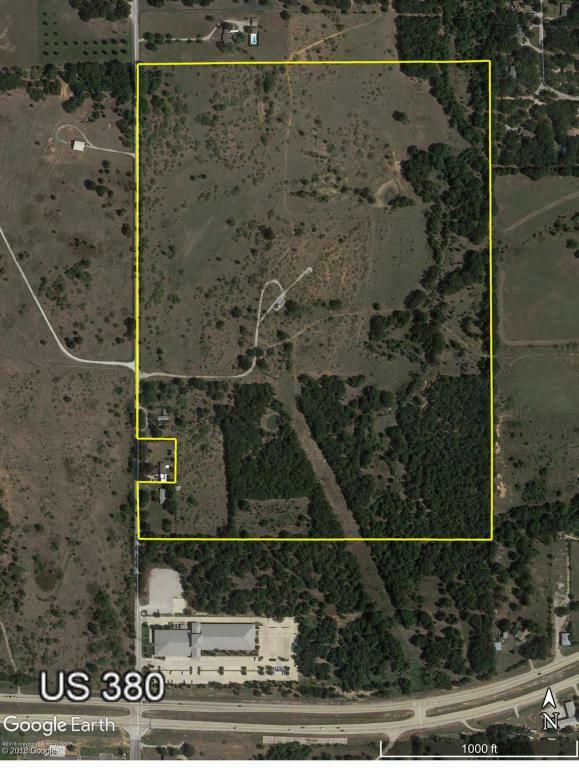 Two homes are located on the property. One is brick with 2 bedrooms, 1 bath & the second home is an old homestead that would need to be renovated or torn down. Consider developing into home sites, city residential lots or an industrial/commercial building site. Diverse topography and a pleasing landscape. 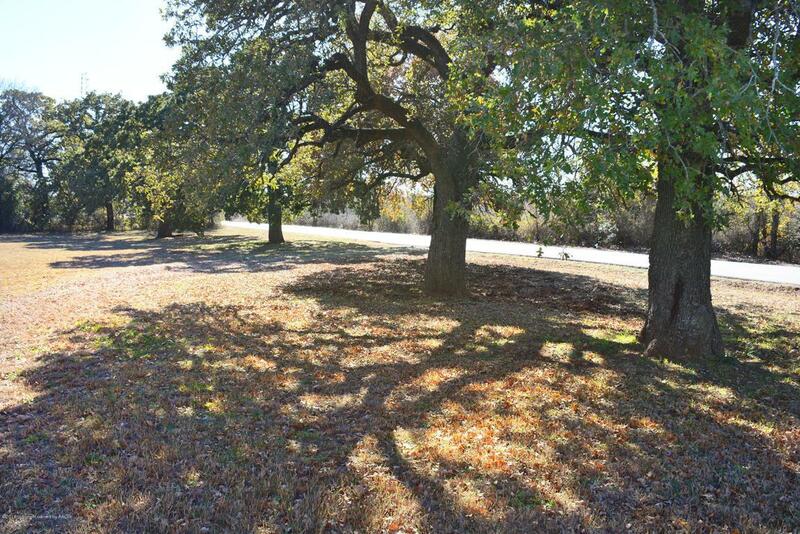 Listing provided courtesy of Krystal Nelson of Scott Land Co., Llc.